Seinfeld’s George Costanza holds a strange place in culture. He’s loved, but unlovable. 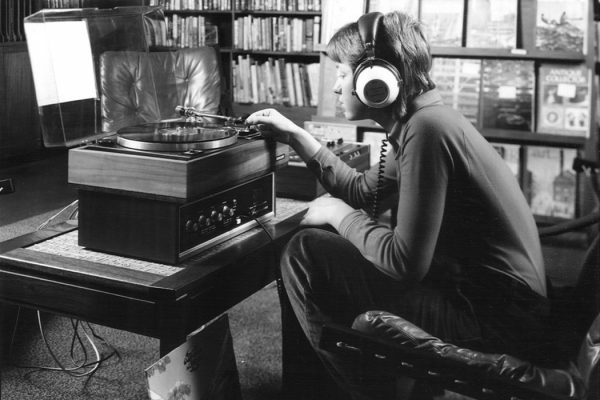 At the heart of that contradiction is his status as folk hero. 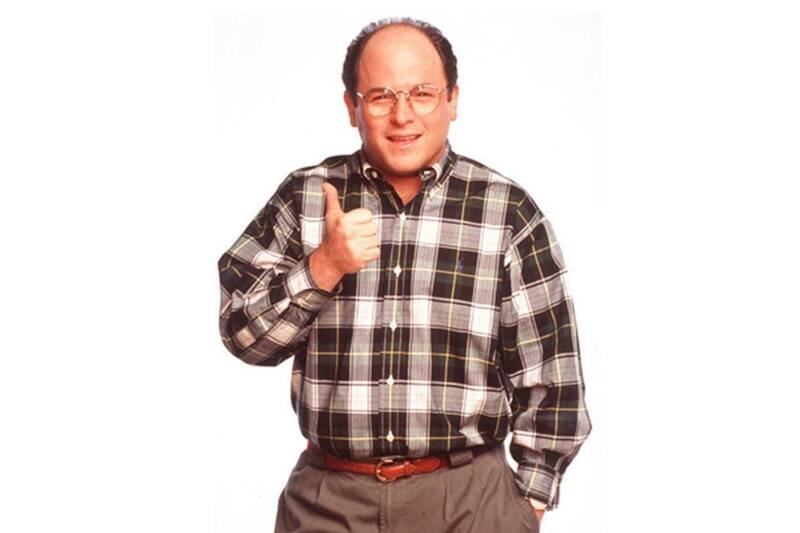 Jason Alexander played George Costanza on the TV show "Seinfeld." Why is it that so many of us relate to George Costanza from Seinfeld? In a primary cast of largely unlikeable characters, George Costanza, played by Jason Alexander, stands out. He is our favorite despite being described by Elaine Benes (Julia Louis-Dreyfus) as a “short, stocky, slow-witted, bald man.” We cheer for him despite knowing he is manipulative, petty, under-handed, selfish, and routinely rude. So why does his character resonate with viewers? How can such an unlikeable character be so loved? We may not, like George, leave our cars parked at work for several days to trick people into thinking we work long hours, or fake a disability to get a private bathroom. But we nonetheless relate to his intentions. His shamelessness brings to our attention life’s tiny inequities. In some cases his actions speak to the truths of wealth, class, and the workplace—and by proxy, capitalism—in America. 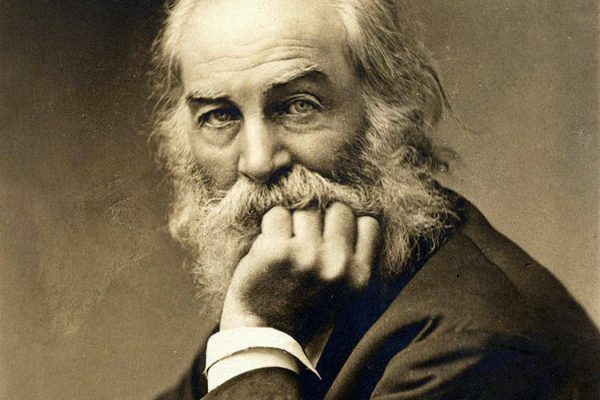 What George represents is someone who repeatedly stands up to and gets knocked down by society, by the workplace, and by the culture to which he is beholden. His incompetence exposes the ridiculousness of the workplace and, by extension, the charades we all have to participate in. Think of the time George was supposed to give a presentation on risk management (a presentation he didn’t even write) at work, but showed up with the wrong notes. He nonetheless read in a serious tone the material he did have: Kenny Bania’s Ovaltine jokes. Surprisingly, the presentation was met with unanimous applause. A higher-up even took credit for the success, saying he mentored him. The scene exposes a collective fear that it’s not hard work and skill that brings success, but circumstances related to class, gender, or race. Competency is not part of the equation. 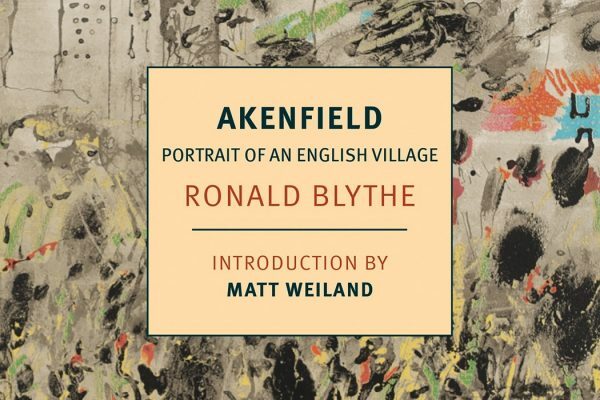 A new American edition of Ronald Blythe's Akenfield reminds us why it became one of the founding texts of oral history.